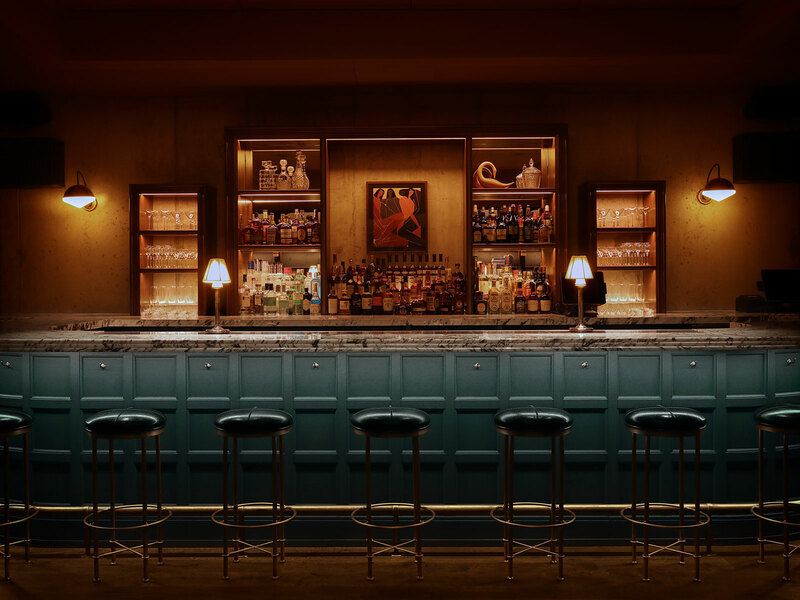 The Hoxton hotel’s newest outpost is also home to a cocktail bar and Mediterranean . Even though summer hasn’t quite reached Chicago, Stephanie Izard’s highly anticipated Peruvian restaurant, Cabra, opens on Thursday night to bring coastal vibes (and a lot of ceviche) to the brand new Hoxton hotel’s rooftop. The central attraction at the new Boka Restaurant Group is the six-seat ceviche and tiradito bar where guests can watch dishes being prepared, and Izard says she intends to utilize as many parts of the fish as possible through a selection of rotating specials, like hamachi belly and collar. Similar to cocktail programs found in Peru, Cabra’s beverage menu is split into three categories––tonics, chilcanos, and sours. Izard says the chilcanos, in particular, are perfect for sipping on the roof over some shared snacks, like the goat empanadas filled with raisins, capers, and Oaxacan honey, or the chicken empanada stuffed with Aji de Gallina, a traditional Peruvian stew loaded up with oregano, turmeric, and parmesan. As a healthy (but not too healthy) option to balance out the alcohol, there’s a swiss chard, kale, and cheese empanada with a gooey egg yolk baked into the middle. One of Zaremba’s favorites is called Persephone’s Descent, which is his team’s take on a Mai Tai using Mediterranean ingredients like hazelnut, orgeat, pomegranate, and lime. “We toast fresh bay leaves to release their aromatics and use them as a garnish and serve the drink in a clay cup. It’s refreshing, easy, and fun,” he says. In the lobby, chef Chris Pandel helms Cira, a Mediterranean restaurant that features dishes from all over the region, including bite-sized Turkish manti dumplings with charred tomato and customary yogurt sauce, pomegranate glazed quail served with salsa verde, and lamb tagine with Sardinian couscous. Pandel says that his menu is mainly shaped by the years he spent cooking Italian food at Balena, as well as his experiences with wood fired cooking at Swift & Sons. 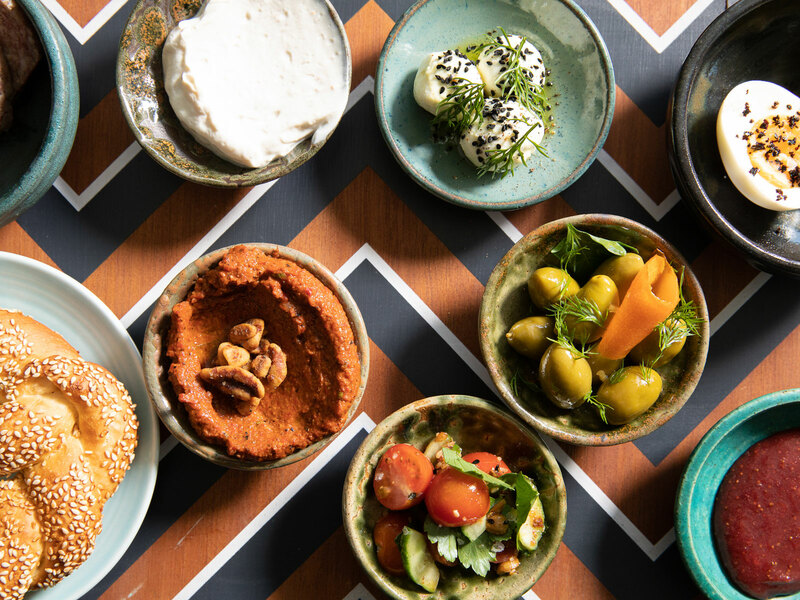 “All of these dishes are based on tradition, but we are taking a ton of liberties with crossing cultures and food styles; Turkish with Spanish, Italian with Moroccan, Greek with French…”, he says. 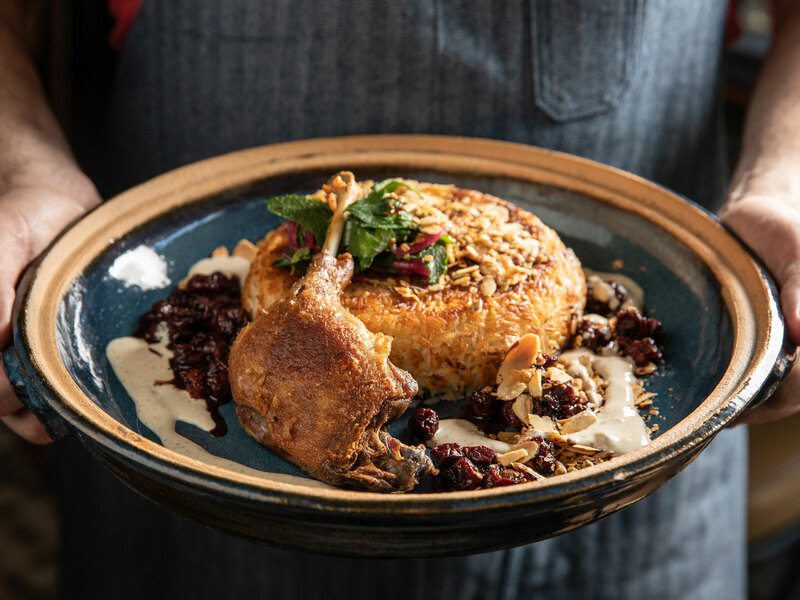 Cira is open for breakfast, lunch, and dinner, and Pandel says he hopes it will serve as a respite for visitors passing through the busy Fulton Market neighborhood.